Dental implants, like natural teeth, are susceptible to inflammatory diseases that are predominantly driven by the accumulation of dental plaque. 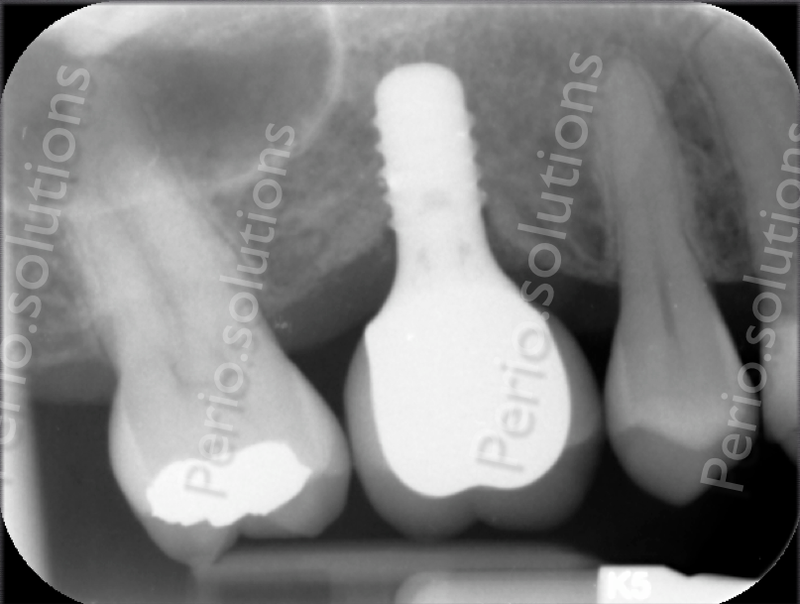 These conditions are categorized into those that are limited to the peri-implant soft tissues (peri-implant mucositis) and those that also affect the bone support (peri-implantitis). 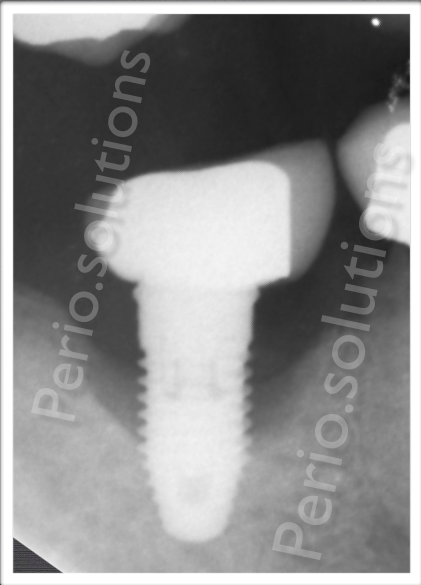 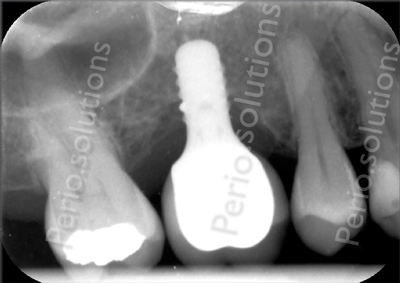 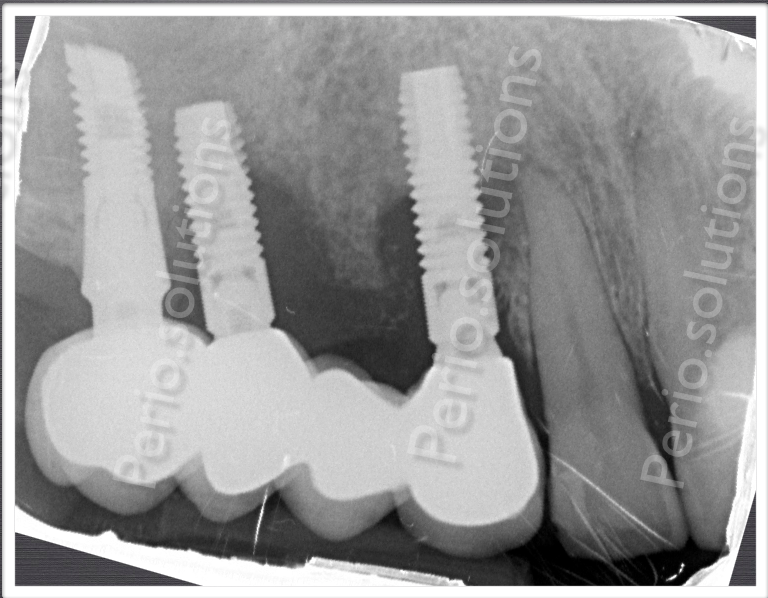 The objective of treatment of peri-implantitis is to reduce or eliminate the bacterial load and so allow healing to occur.